We partner with UK based football clubs and provide an opportunity for these clubs to grow, enhance and develop players, coaches, and management through collaboration with one of the leading youth soccer brands in the world. Exposed to the already existing GPS Methodology and Technical Department created in partnership with FC Bayern Munich. 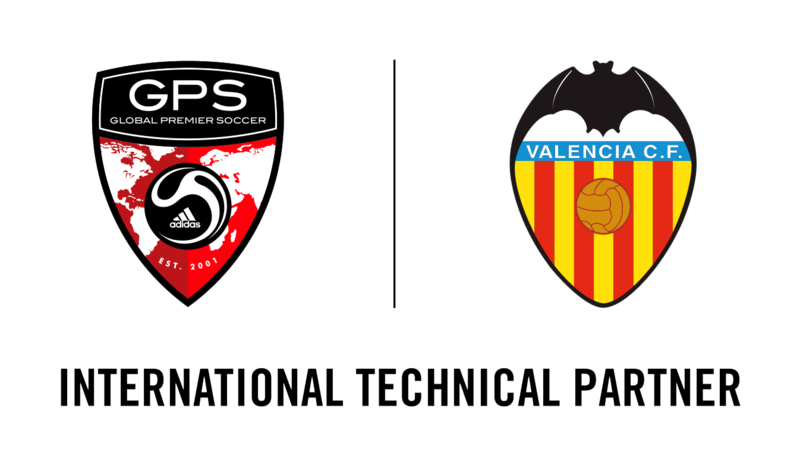 Receive access to our International Technical Partnership with Valencia CF, providing players and coaches exciting opportunities to learn from a European giant that has produced many world-class players. Employment and education opportunities around the world through our growing global network. Have access to our Global Premier Scholarships scheme, which provides players a pathway into the collegiate system in the USA. To partner with GPS UK please contact sholloway@globalpremiersoccer.com.